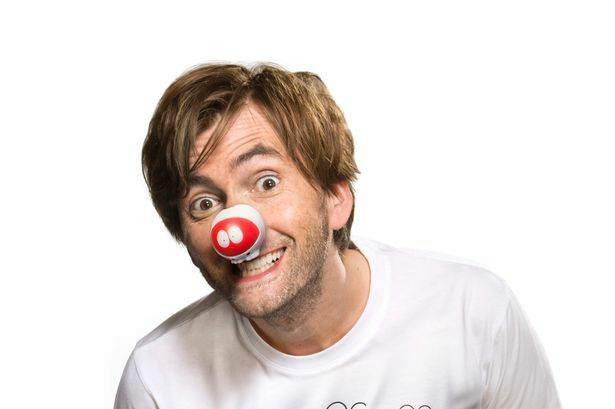 Friday 13th March 2015 is Red Nose / Comic Relief Day and, as in previous years, David Tennant has been involved in some events for the charity. Comic Relief and Sport Relief are biennial charity events which combine sport and entertainment to raise money to help vulnerable people in both the UK and the world's poorest countries. 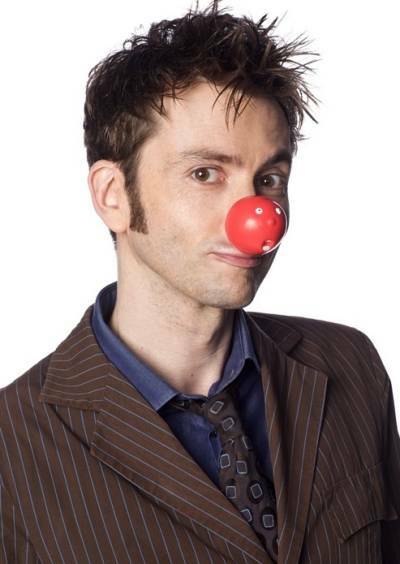 In 2015 David Tennant appeared in a Comic Relief video, narrated the documentary Kids In Camps and attended an event at 10 Downing street. Comic Relief website to donate.